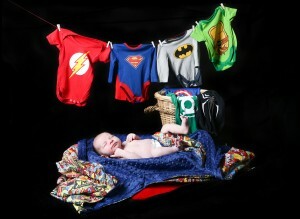 Surrey has a new kind of super hero and I got the honour of photographing this handsome little baby boy. Jackson’s Mummy and Daddy have been regular clients at my photography studio for 8 years. 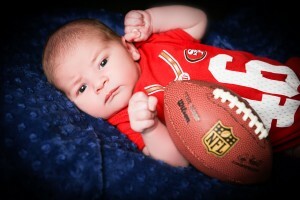 Its so wonderful watching this family grow with every photo session. 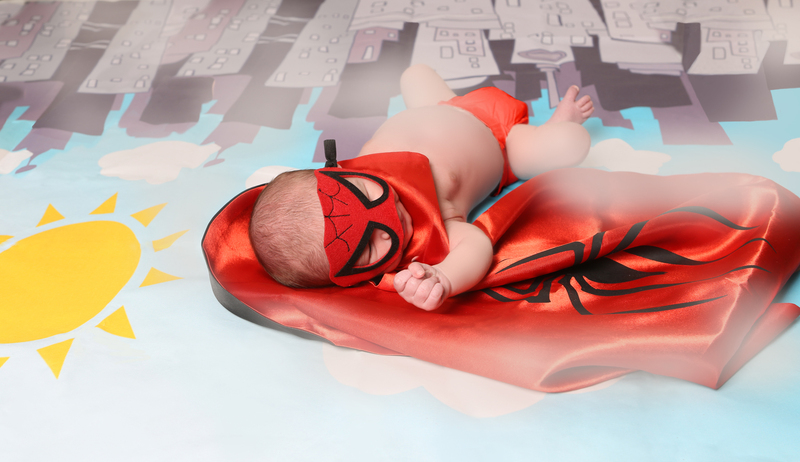 This photoshoot was so much fun, a proper little boys shoot with super heroes and an american football theme.